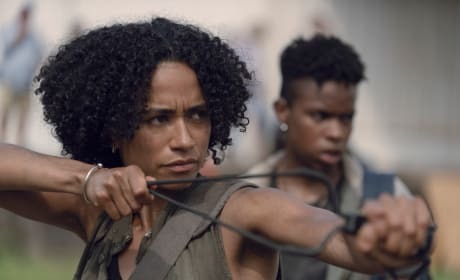 Connie (Lauren Ridloff) and Kelly (Angel Theory) may fit in well at Hilltop. 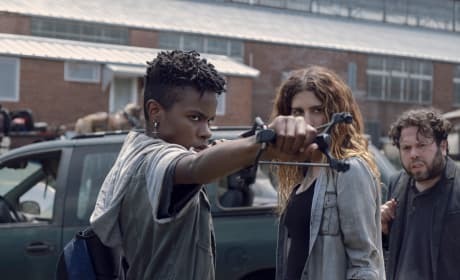 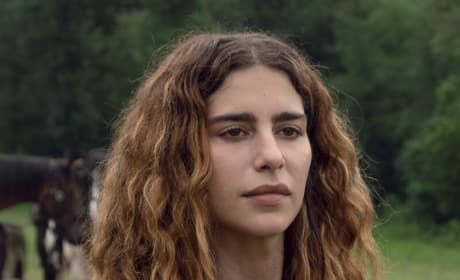 Magna (Nadia Hilker) is one of the new survivors we're interested in learning more about. 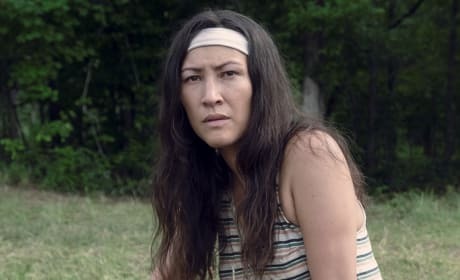 We still have much to learn about Yumiko (Eleanor Matsuura). 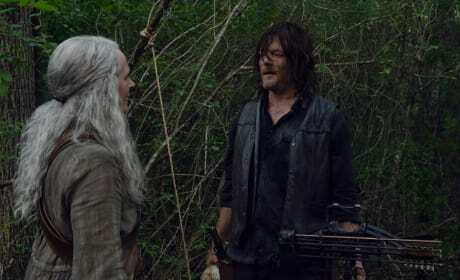 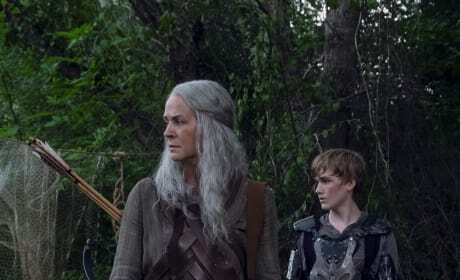 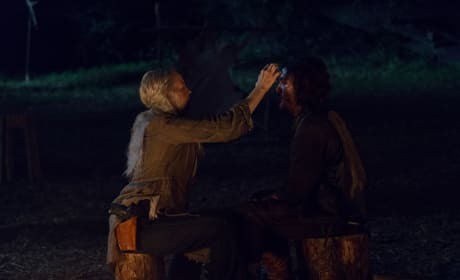 Will Carol be able to convince Daryl to rejoin the group? 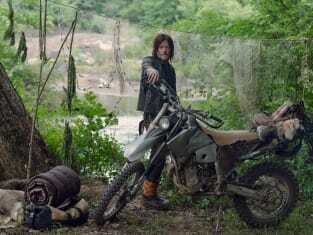 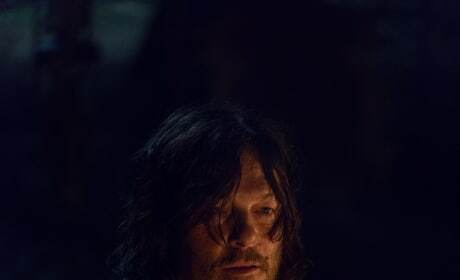 Daryl has seemingly drifted away from his friends following the loss of Rick. 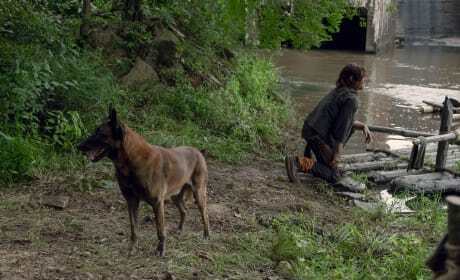 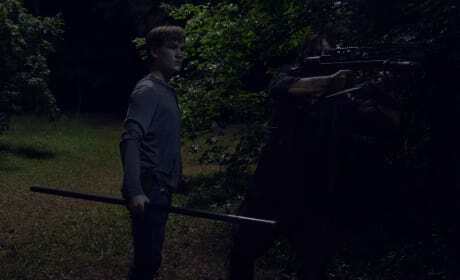 Daryl and Henry prepare for an approaching danger. 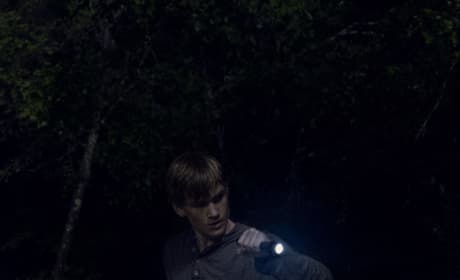 Henry searches the wilderness in the middle of the night. 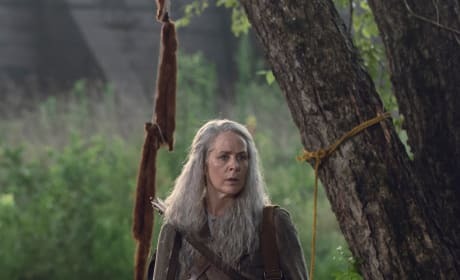 Carol searches for an old friend in the wilderness.